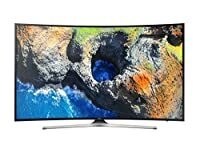 4K UHD TVs (2160p) have a resolution of 3840 pixels × 2160 lines making the image much clearer, sharper and more detailed than 1080p full HD tvs. 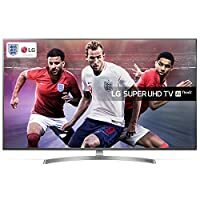 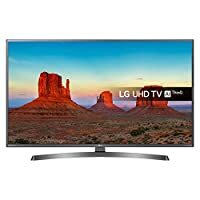 It is one of the two resolutions of ultra high definition television targeted towards consumer television, the other being 8K UHD which is 7680 pixels × 4320 lines. 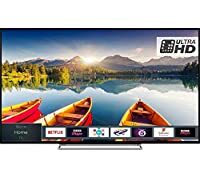 Choose from a selection of 4K Ultra HD TVs that are perfect for all your entertainment needs. 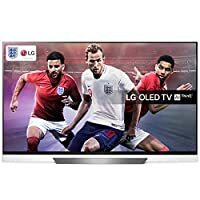 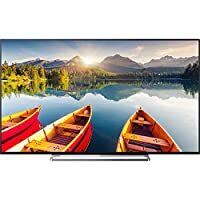 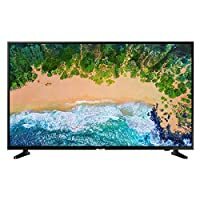 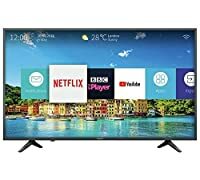 These ultra high definition (UHD) televisions are ideal for connecting up a PC for in-home gaming in ultra-high resolution, or for watching 4K movies and streaming the latest HD content. 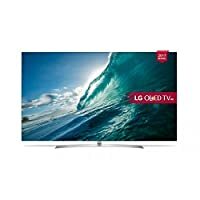 Experience your favourite shows in a way that you have never seen before. 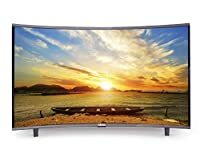 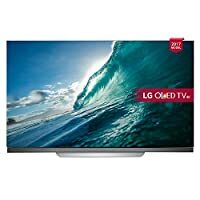 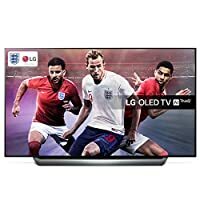 These TVs will bring out every detail in the best blockbuster movies and video games, and offer crisp colors and clear lines even in the fastest moving scenes. 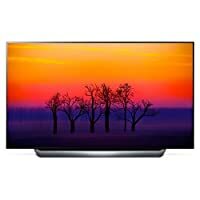 You'll never want to go back to normal 1080p HD once you've had your eyes opened to the finer details of an ultra hd tv.